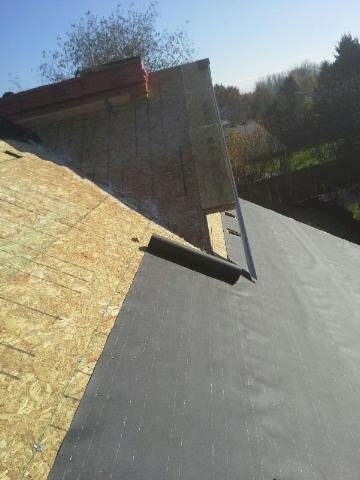 - Not all roofing contractors have what it takes to deliver exceptional results time after time. 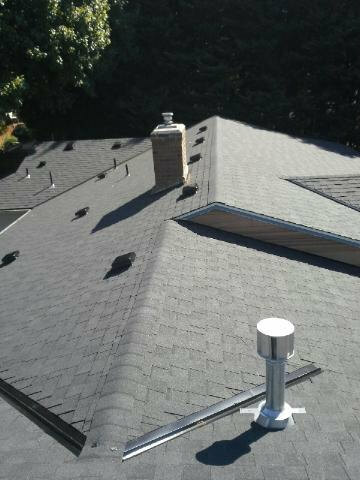 If your online search has led you to the Soto & Brothers Roofing website, you’ve found the most trusted local roofers in the Vancouver area. Consider the many reasons why locals prefer their workmanship and service to other contractors and decide for yourself- we’re certain you’ll agree, no other roofers are as dedicated, reliable, or committed to your 100% satisfaction. - Soto & Brothers Roofing is licensed and insured for your complete protection. The fact is, not all roofers are. Some are perfectly happy not to mention this fact at all until something happens on the job and the homeowner’s insurance policy has to cover an injury or accident- then the inevitable happens, and their rates go up. Soto & Brothers would never think to compromise their clients in this way. Call 360-241-5024 to ask about licensure and insurance. In the end, you’ll be glad you hired a company with the fortitude to ensure their clients are protected during their repairs. - Do all Vancouver roofing contractors offer value? In a manner of speaking, yes, but not all of them offer the same level of value when it comes to repairing or replacing a roof. For some contractors, their bottom line is more important that providing the best possible workmanship and product to their clients. Soto & Brothers Roofing believes their clients should have the best- and it shows in everything they do. From the moment you first contact Soto & Brothers about your roofing needs, you’ll discover the difference that sets them apart from the others. Knowledgeable roofing experts will be happy to answer your questions and address your concerns when you call or email; it’s just an indication of the stellar service to come. - Soto & Brothers Roofing offers affordable maintenance for your roof to ensure seamless protection of your home and family at an affordable cost. Let their experts come out and inspect your roof on an annual basis to check for damage and ensure no repairs are needed to get you through another year of Vancouver’s inclement weather. In the event they should find signs of damage, a timely repair can help you avoid a more costly repair later on- or even the complete replacement of your roof had the damage not been found. Call Soto & Brothers Roofing at 360-241-5024 to schedule an inspection or sign up for a maintenance plan- you’ll be glad you did! Locals rely on the expertise and dedication of Soto & Brothers when it comes to their roofing needs. 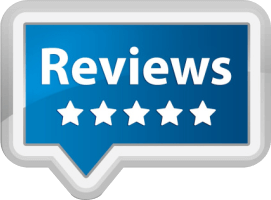 For minor to major repairs, complete roof replacements, inspections, quotes, restorations and more, call in the pros who will leave you 100% satisfied with the job they perform. 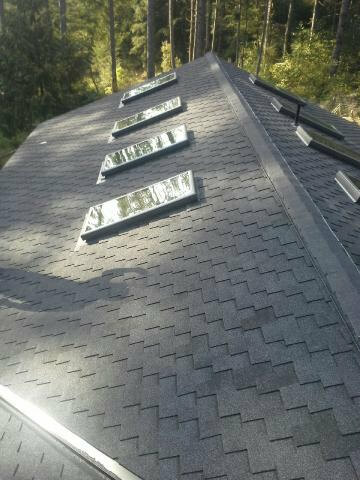 Soto & Brothers Roofing is careful to clean up when they’re through and guarantees your approval with their workmanship. 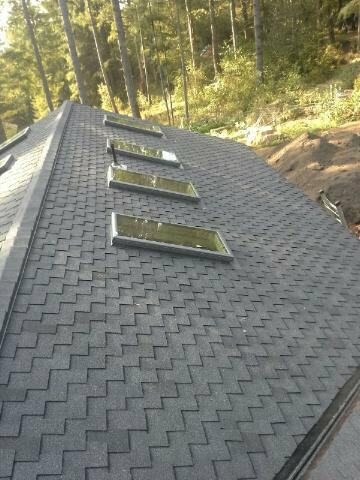 Call now for a free estimate of the job from the most trusted Vancouver roofing contractors around.